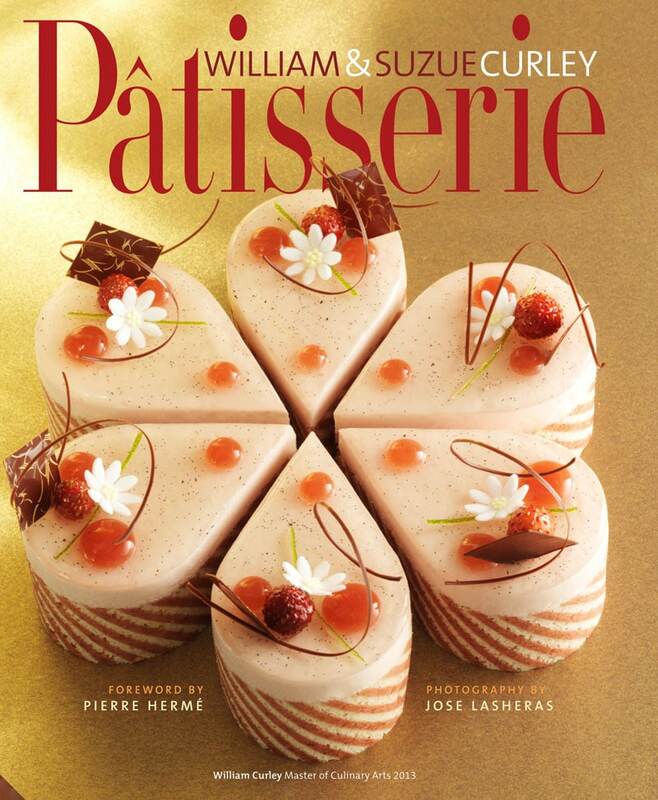 Patisserie aims to reflect award-winning chocolatier, William Curley’s passion for taking classic recipes and modernizing them with his own innovations. Creating top-quality patisserie is often seen as something only a trained professional can do, however with patisserie equipment now easily accessible to all, William hopes to unscramble the mystique of haute patisserie creation and get everyone creating masterpieces in their home kitchen.The process of patisserie is broken down into a step-by-step guide complete with expert knowledge from a master ptissier to produce flawless creations every time. A series of basic recipes will provide a solid foundation in patisserie techniques as well as inspiration for aspiring creative pastry chefs. Classic recipes from Rhum Baba to Tarte Alsacienne are given a modern adaptation with William’s unique blend of flavors. William had always had the long-term ambition of bringing patisserie to this country as an accessible, affordable yet uncompromising luxury. His main focus is, of course, to arouse and surprise the taste buds, a pleasure that he hopes he can bring to everyone through the recipes in this book.